The anything goes attitude prevalent in our culture has produced an aimless generation that has lost its grip on what God calls important. Though we never run out of things to keep us busy, we have allowed life’s essentials to slip right through our fingers. Learn how to strengthen your grip on 16 changeless truths from God’s Word, and begin to apply these truths to your life. 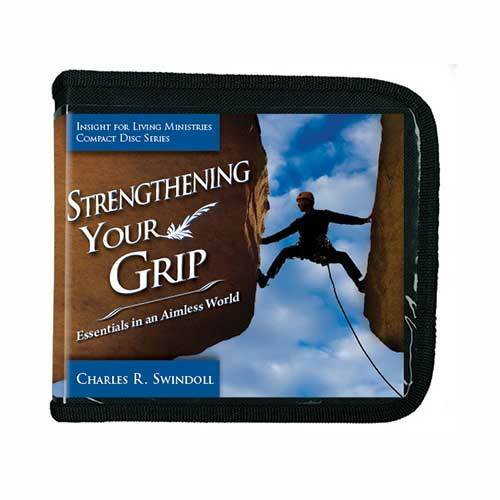 Copyright © 1980, 1981, ℗ 2014 by Charles R. Swindoll, Inc. All rights are reserved worldwide.